“When they saw that the star had stopped, they were overwhelmed with joy. 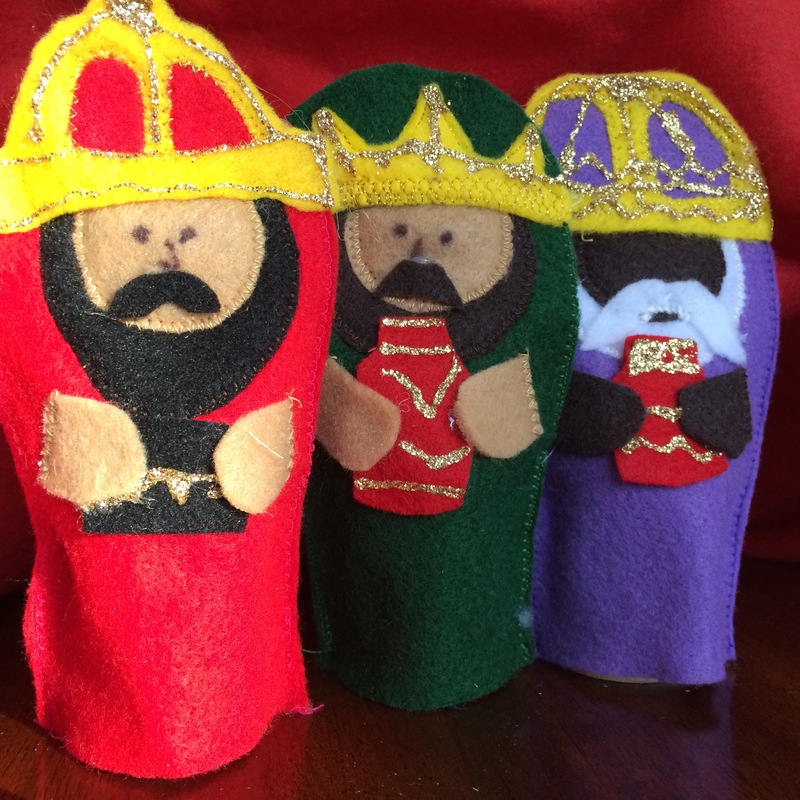 Epiphany is nearly upon us and these wise men are following the star to Jesus. During Advent Mary and Joseph travelled the Algoma Deanery, being received by various hosts throughout the season. If Mary and Joseph found their way to you and are still visiting at your home please email us and let us know. Christmas Blessings and Epiphany Hope! January 4, 2016 in Christmas, Community, Epiphany, Ministry, Miscellaneous.